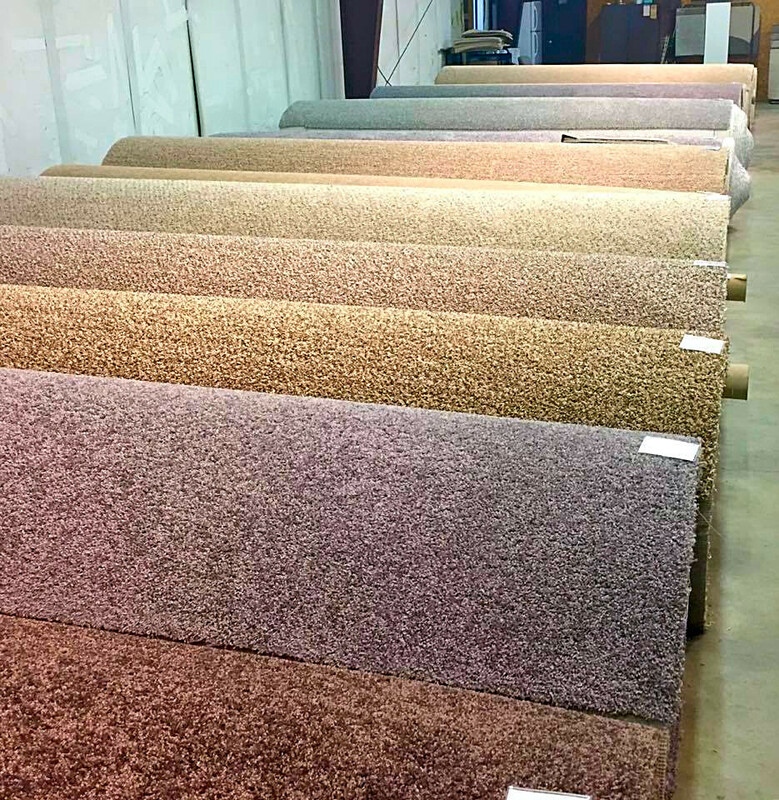 Johnston County's Largest Carpet Store! 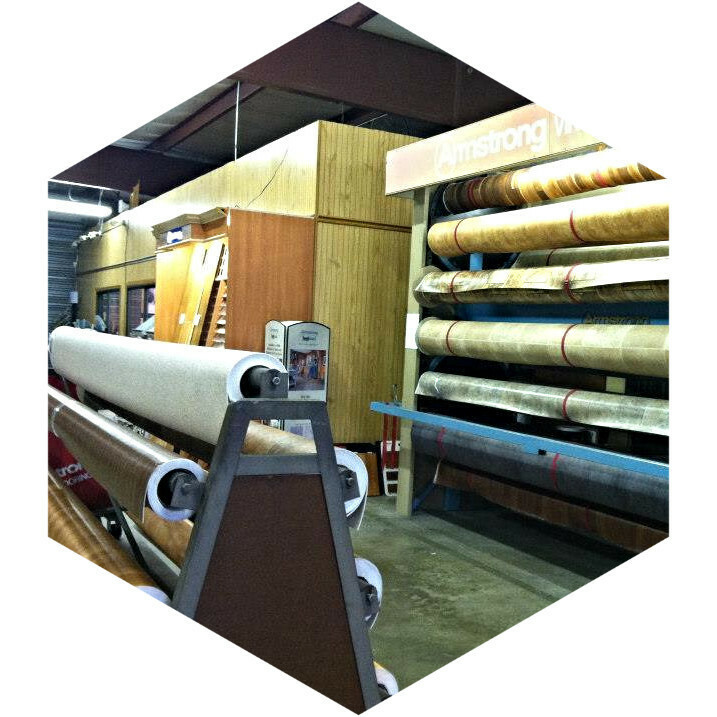 Locally owned and operated for over four decades. So Many Colors. So Many Styles. You Choose! 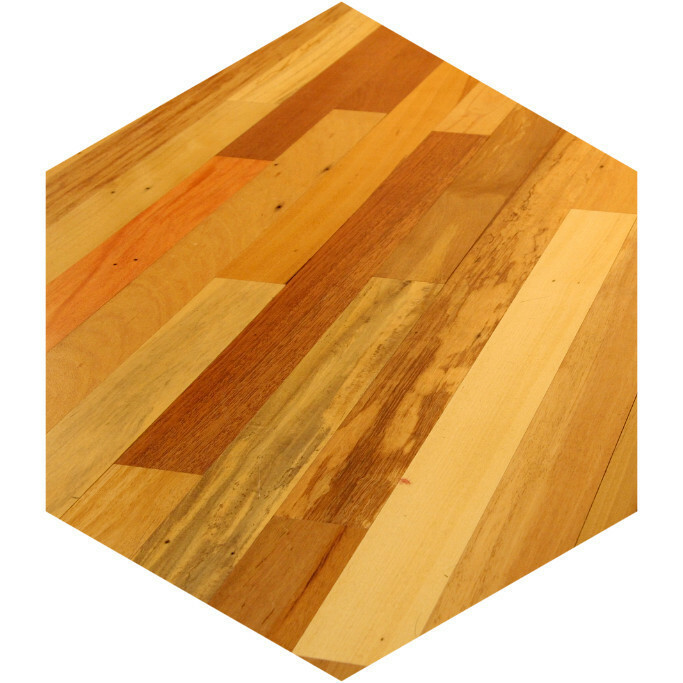 Get the Look of Real Wood Flooring! Easy Clean. Easy Care. Vinyl & Laminate. 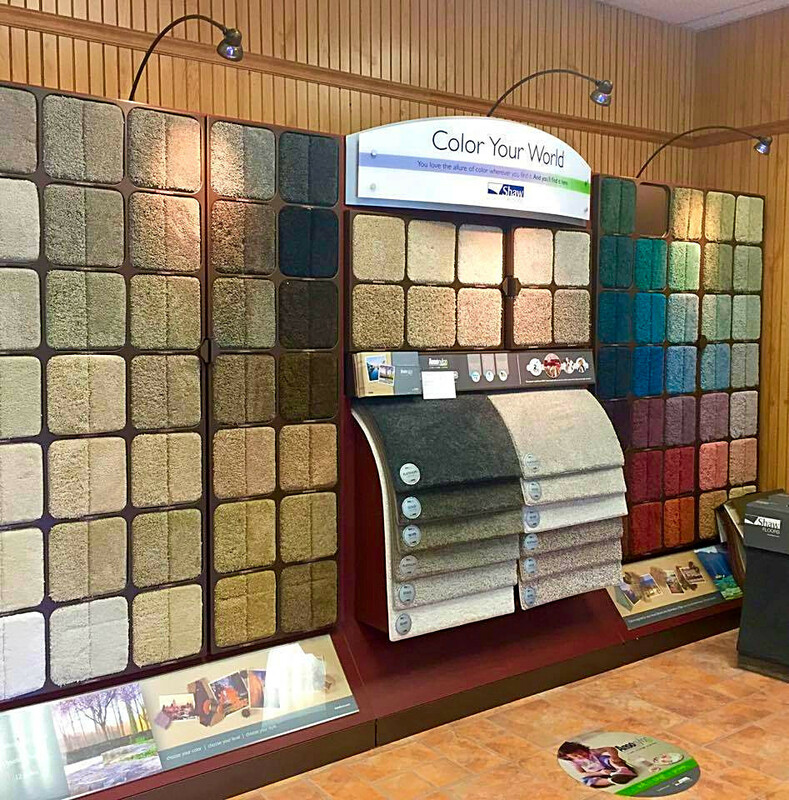 WE ARE HERE TO SOLVE YOUR FLOORING NEEDS. Send us a message, ask a question or schedule a service. We buy by the truckload to save you $$$!!! 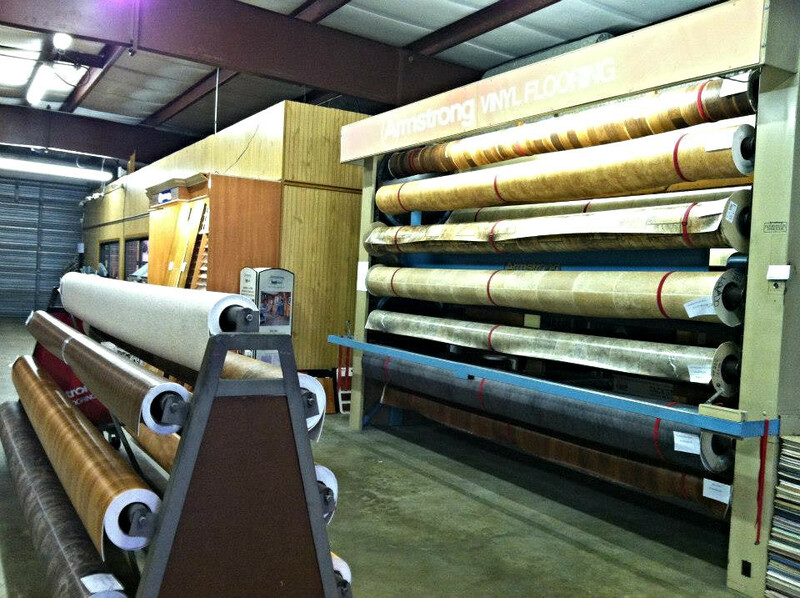 We are stocked up with carpet, padding, vinyl flooring, laminates and hardwoods for your home or rental property! Why go miles away for flooring when it's right here in your own town! We proudly serve Selma, North Carolina and all of Johnston County. 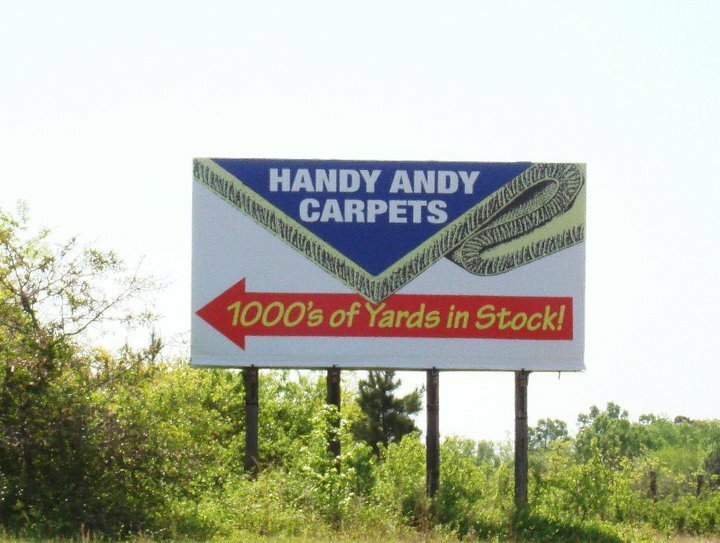 Copyright ©2019 Handy Andy Carpets. All Rights Reserved.